When The Life Center was informed last August by city officials in the city of Elgin, Illinois that it would no longer be able to operate its mobile pregnancy center (“TLC Pregnancy Services”) due to a new zoning code, The Life Center challenged the new code as unconstitutional with the help of attorneys from Alliance Defending Freedom. The judge granted a temporary injunction in favor of The Life Center in March, and last Thursday, the Court issued a permanent injunction to that effect. The City’s Code is unduly burdensome to the right of a woman to choose life. The City’s effort to curtail private entities from providing free and valuable services to its young women is ill-advised. It is puzzling why the City would be so unreasonable in implementing ordinances and policies that curtail not only the constitutional rights of its citizens, but also the availability of needed medical care and emotional support for its vulnerable young women. 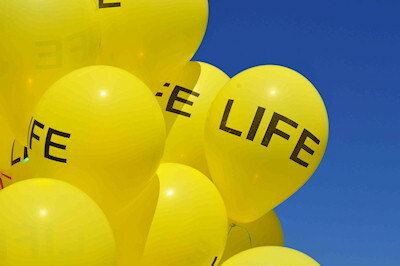 Life Center has [provided] and is providing free and valuable services to young women by offering them pregnancy tests, prenatal vitamins, certain ultrasound services, medical referrals, and counseling, potentially saving the lives of mothers and their unborn children. The court was right to stop the city of Elgin from preventing women in need from obtaining free ultrasounds and health information. Life Center’s free services help both the city and its citizens, so the city’s actions have been both counterproductive and unconstitutional.